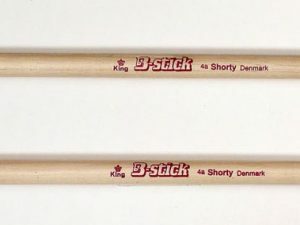 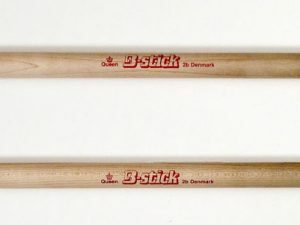 The B-stick King 5A drumesticks are one of our best sellers. 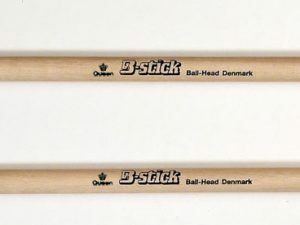 It has a oval style tip, a great sound, superior speed, excellent weight, and superb balance. 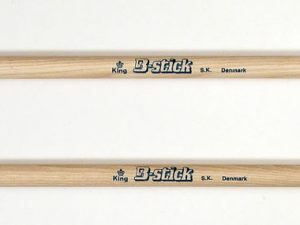 Note – with minor mistakes compared to the original King 5A – but still a great stick to a lower price.